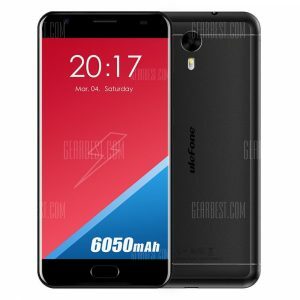 Ulefone Power 2 4G a 154.22€ -4%! 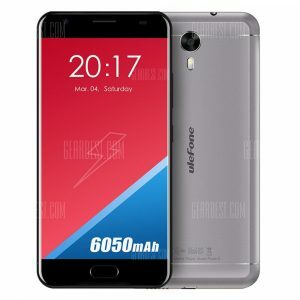 Ulefone Power 2 4G a 152.53€ -5%! Ulefone Power 2 4G a 141.96€ -12%! Ulefone Power 2 4G a 141.56€ -12%! Ulefone Power 2 4G a 121.93€ -21%! Ulefone Power 2 4G a 136.55€ -12%! Ulefone Power 2 4G a 137.94€ -12%!